The Daily Mile has arrived in Gloucestershire! 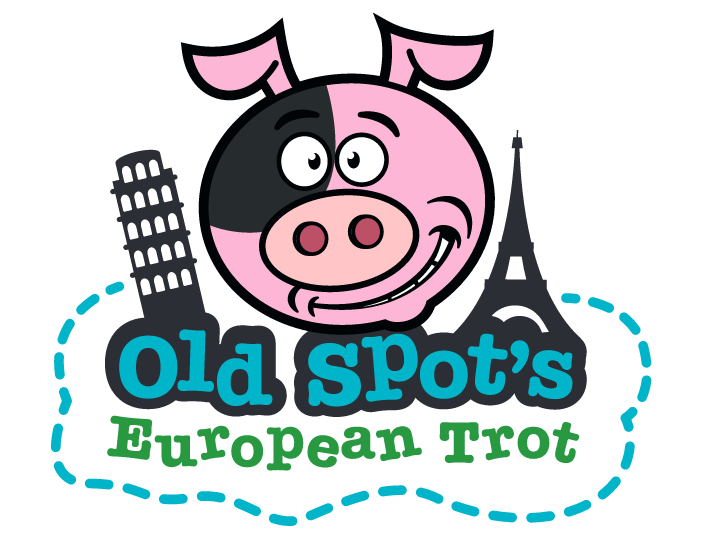 Active Gloucestershire recently launched "Old Spot's European Trot" to all primary schools in the county, encouraging them to take part in The Daily Mile. 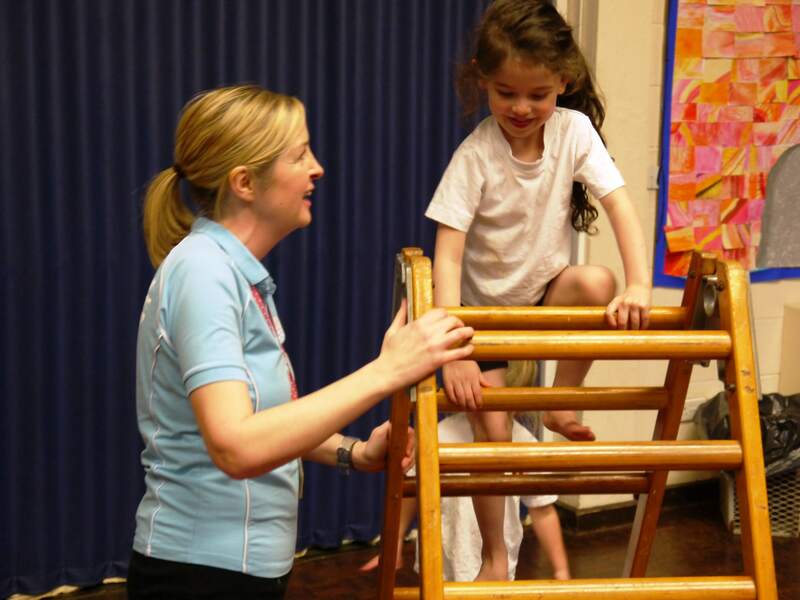 Read more about The Daily Mile has arrived in Gloucestershire!